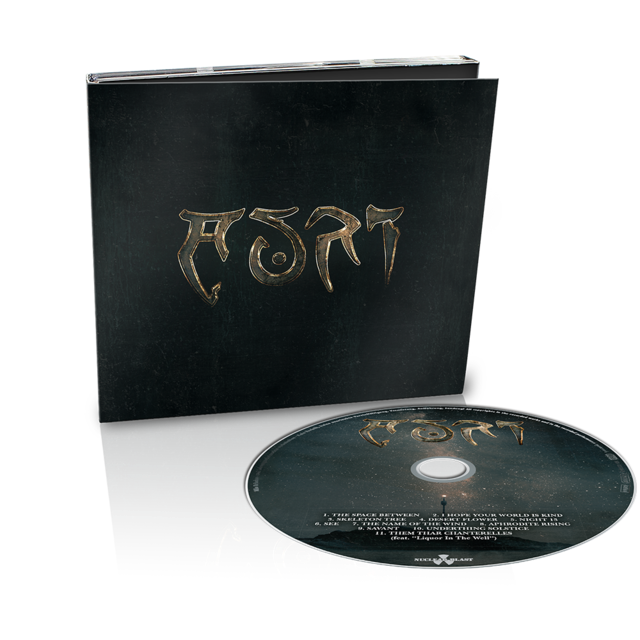 AURI DISCUSS SONGWRITING IN NEW ALBUM TRAILER. Everything begins with a vision. A virtuoso imagination hovering auspiciously in the air, composed of multi-faceted fragments and ideas that gradually become more concrete, slowly taking shape and then finally forming out of the minds of their makers as a new project. Completely unexpected, it‘s just a natural, flowing process. This is just what happened with these three outstanding, internationally successful musicians who have created a musical gem in the form of AURI, which shines even brighter than the glittering Polar Star in the night sky. 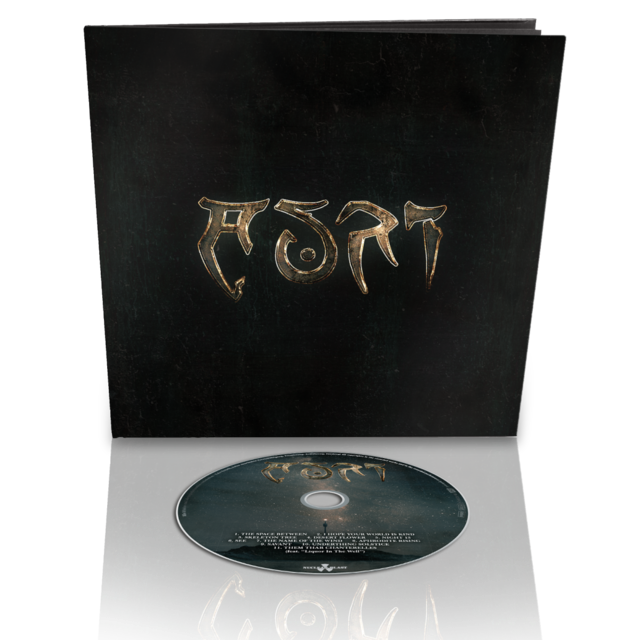 Johanna Kurkela, Tuomas Holopainen and Troy Donockley – the charismatic protagonists behind AURI – take their eponymous debut on a fairytale journey through time and space, far from here and now reminding us of the fantastic adventures of Alice in Wonderland. Comprehensive sound cascades full of magical and surreal moments that touch all senses await us; sometimes yearning and dreamy, then again rousing and intense. 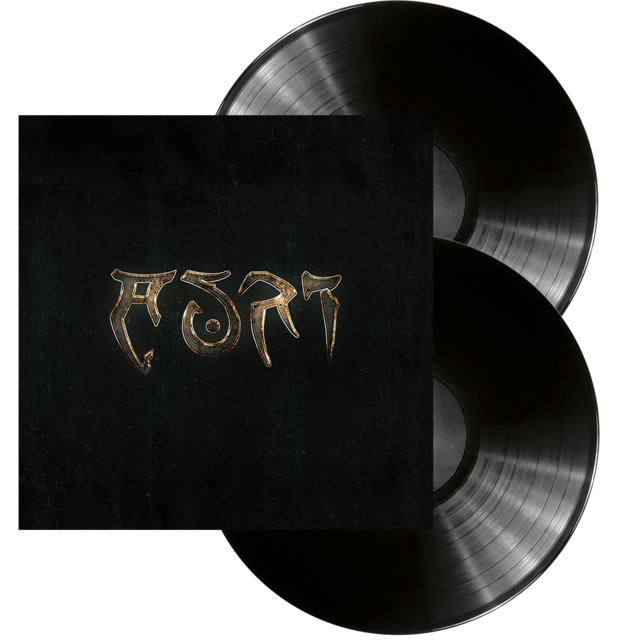 AURI celebrate a kind of epic-romantic ethno pop that seems to float in quaint spheres, which are intangible yet unleash multi-faceted sounds capes filled with powerful imagery. 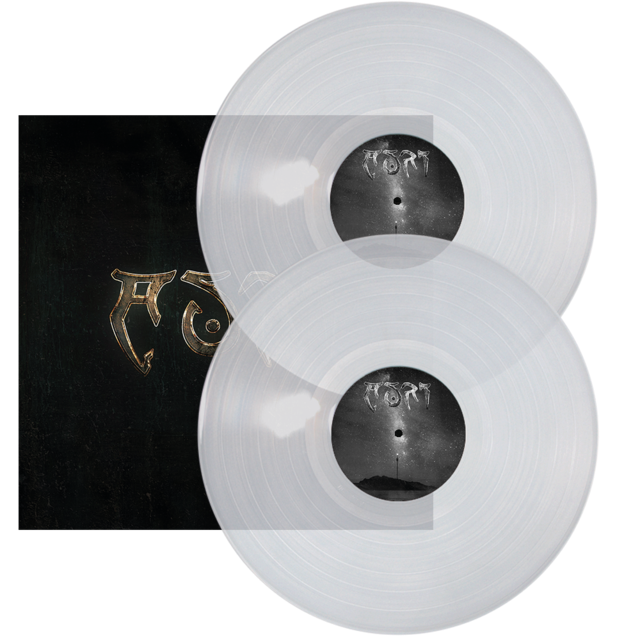 These sound cascades are based on Celtic traditional sounds, atmospheric-cinematic dream sequences, melancholic melodies and a touch of transfigured mysticism; beautiful instrumentation yielding an unfathomable depth. So sit back, close your eyes and let yourself fall into the depths. A world of wonder and miracles awaits you behind the mirrors.